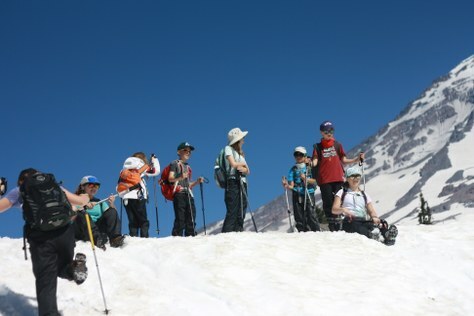 We have a few slots left for our Mountaineers youth in a 5-day overnight camp to Baker Lodge! If you're a kiddo aged 10 an up, we hope you'll join us for this mini-getaway from August 20-24, 2018. With Mountaineers summer camps celebrating their 7th birthday this year, we are expanding our overnight youth programming! 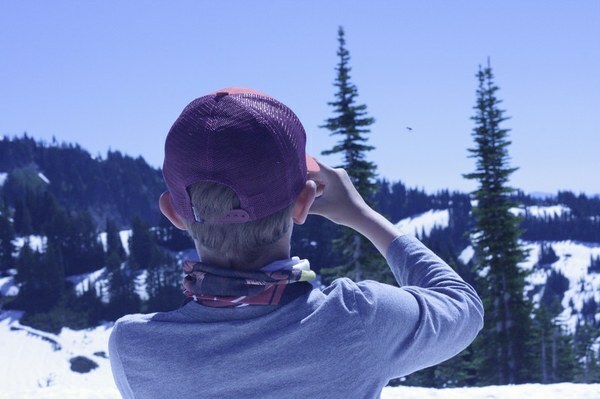 This year we offered our second annual 3-day overnight camp on Mount Rainier in addition to our weekly themed summer camp options, and we're adding one more: a 5-day, 4-night getaway for kids aged 10 and up at our Mount Baker Lodge! With the beautiful North Cascades as our backdrop, we'll head north to offer a 5-day overnight camp to experience the wonders around our Mt. Baker lodge. Summers at Baker Lodge are a wonderful place to explore the hiking trails and panoramic views within walking distance of the lodge. 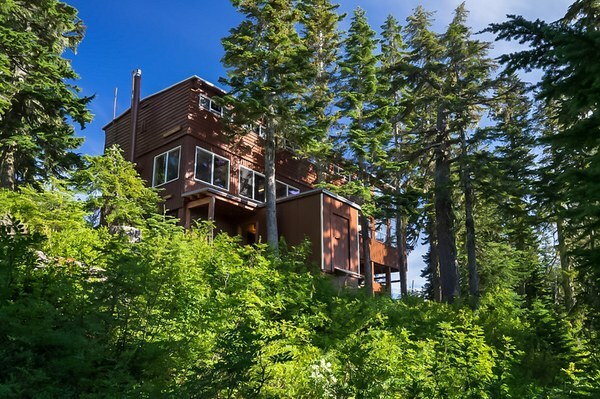 We're excited to get out of the city towards the end of summer and explore all that Mount Baker has to offer. Camp will begin at 9am on Monday August 20 and will commence at 3pm on Friday August 24. All food, transportation, and lodging is included in the camp price. Tuesday - Thursday will be filled with hiking and outdoor exploration, right out the front door of the lodge! If you're interested in participating in this incredibly unique summer camp experience, you can find additional information on our registration page. If you have any questions, please email info@mountianeers.org. We look forward to ending the summer with a bang!